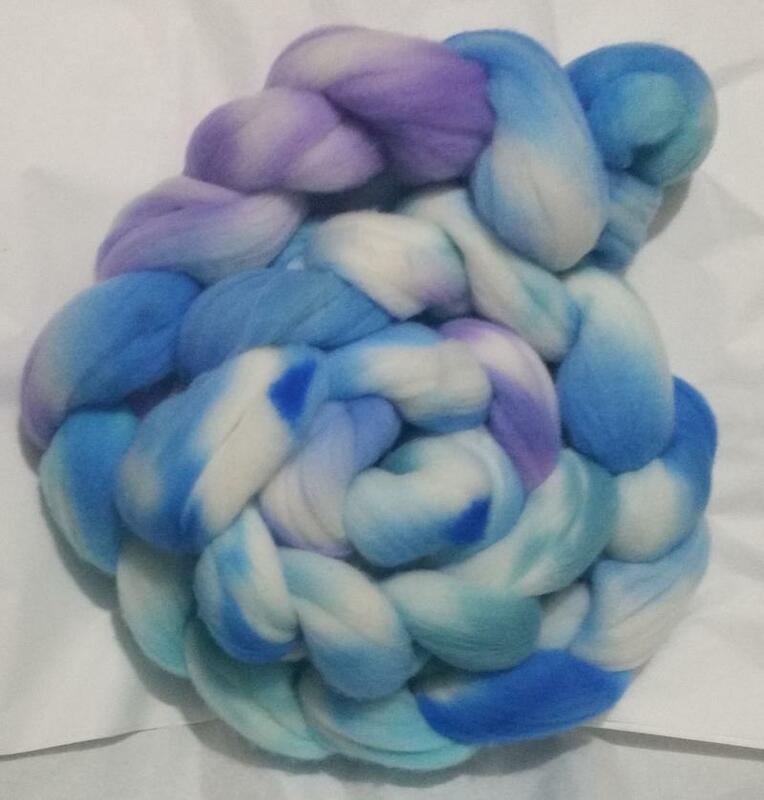 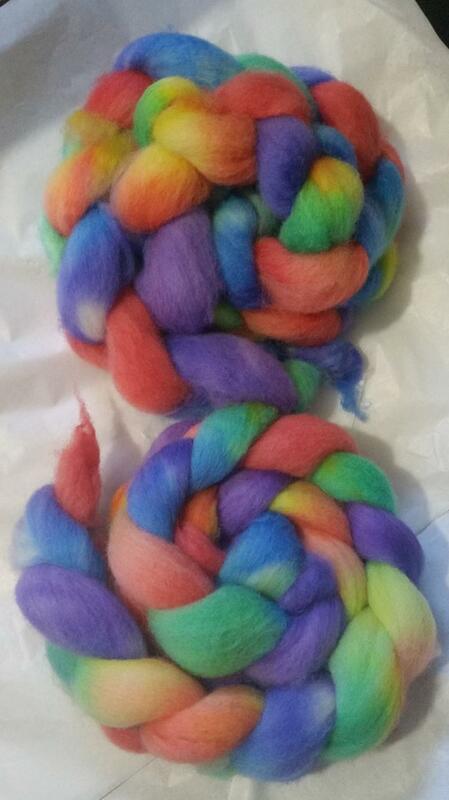 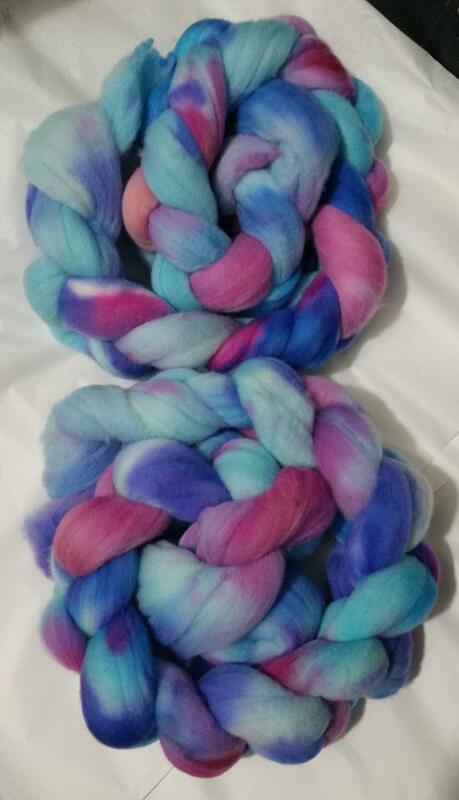 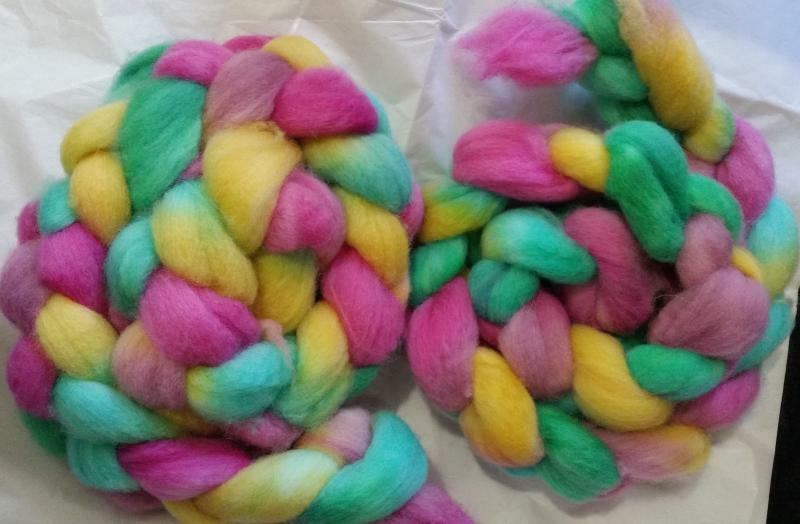 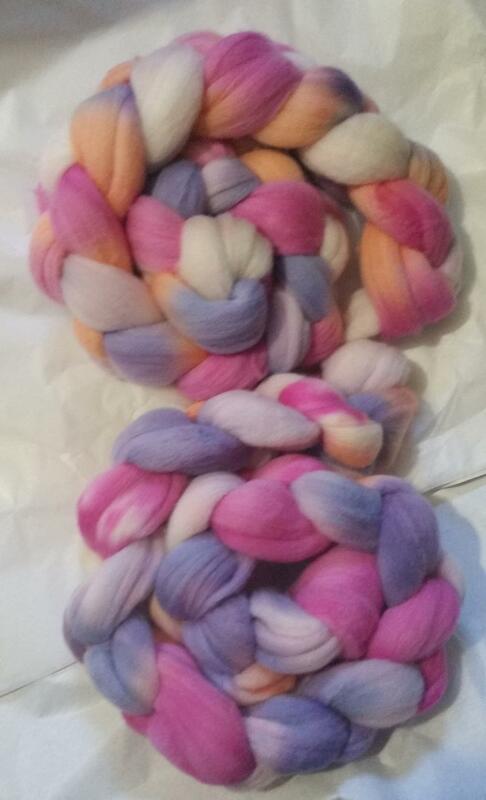 The following braids are 4 ounces each and are a blend of 85% polworth, 15% silk. 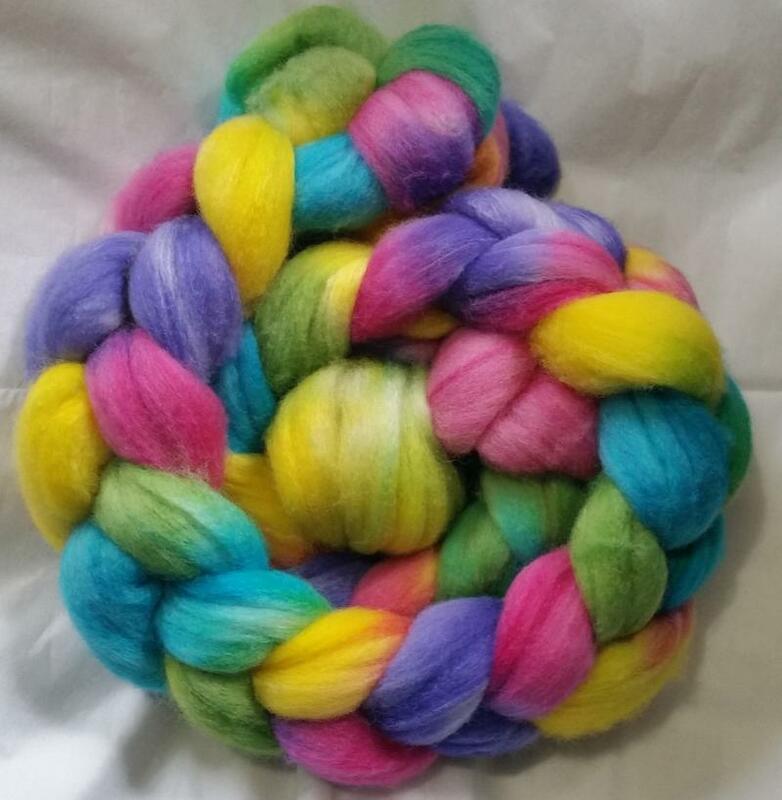 Light and fluffy! 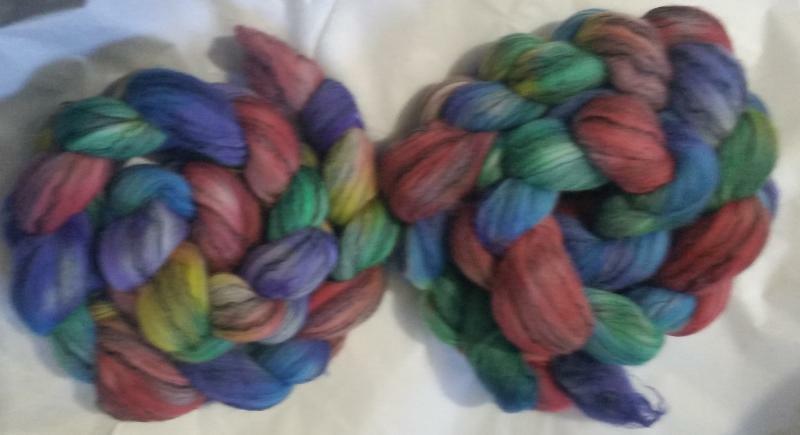 $20.00 each.